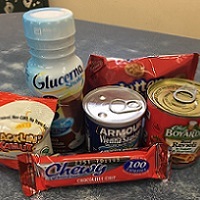 A special pack of high-calorie snacks that provide immediate nutrition for individuals with an immediate food need. 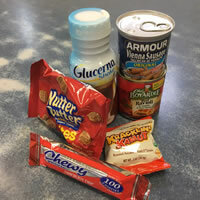 Emergency Snack Packs are available at Helena Food Share and in partnership with agencies throughout the community. Anyone in need of this service is eligible. Foods to immediately nourish severely hungry people. 10 partner agencies distribute Emergency Packs. 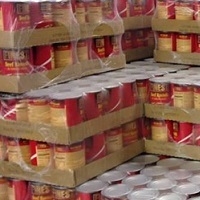 Please contact Helena Food Share to get Emergency Snacks Packs for your organization.